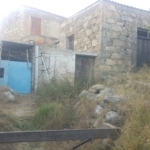 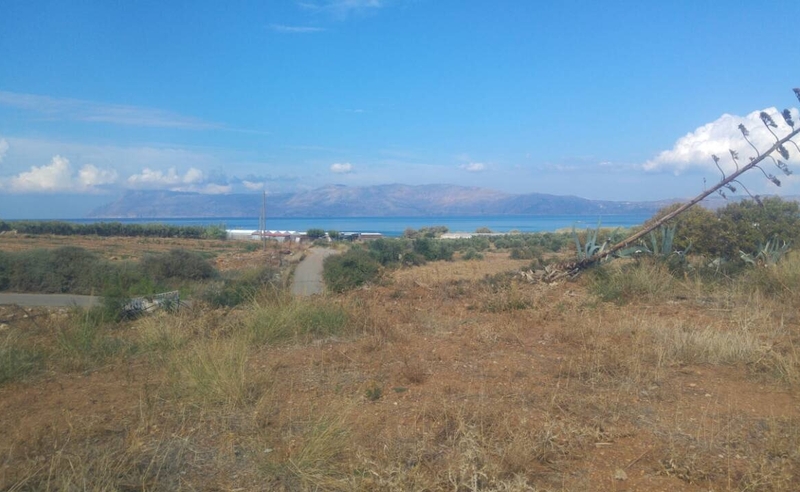 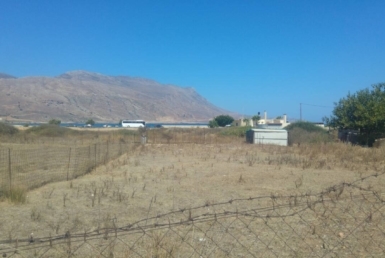 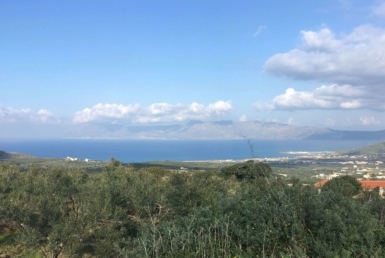 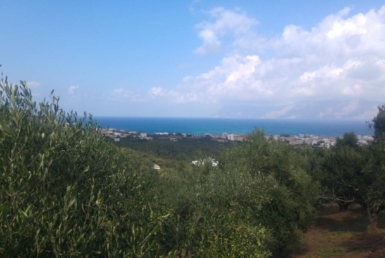 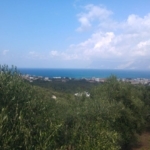 This plot of land in located in Kaliviani, Kissamos. 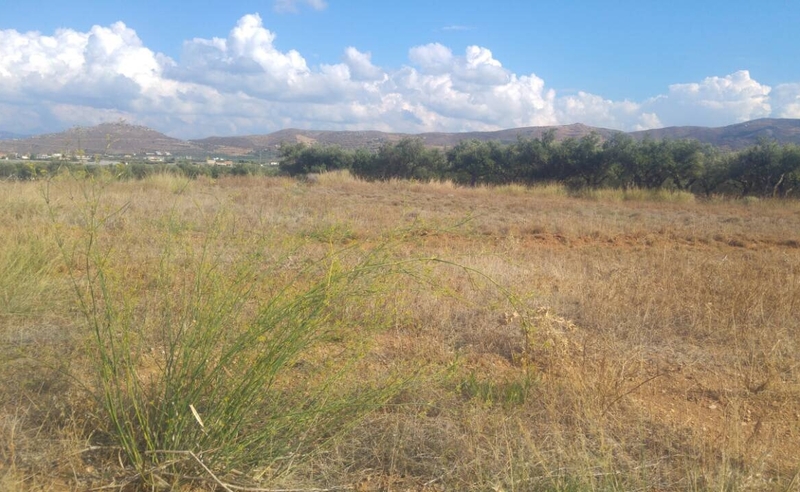 Its size is about 2,000 m2 and its building capacity 200 m2. 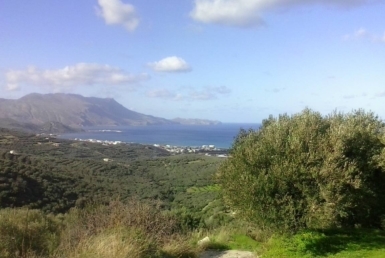 It has unobstructed views to Kissamos bay and it has no inclinations inside. 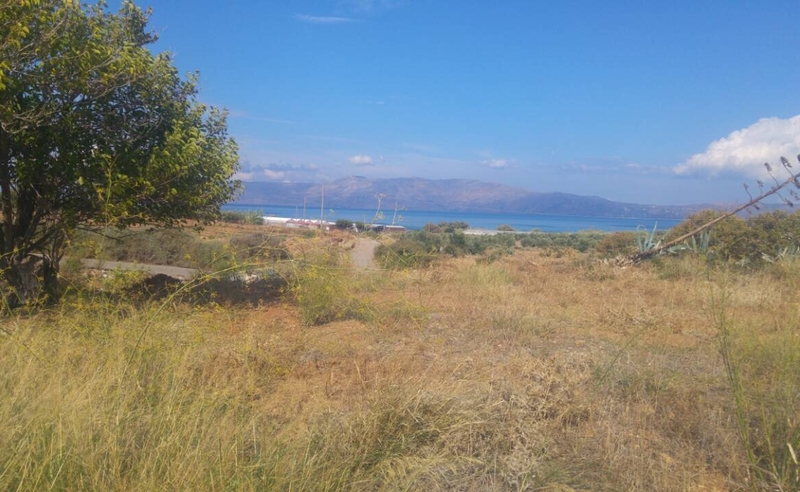 The street is asphalt and it has very easy access.